Parallux delivers world class immersive experiences to mass audiences. 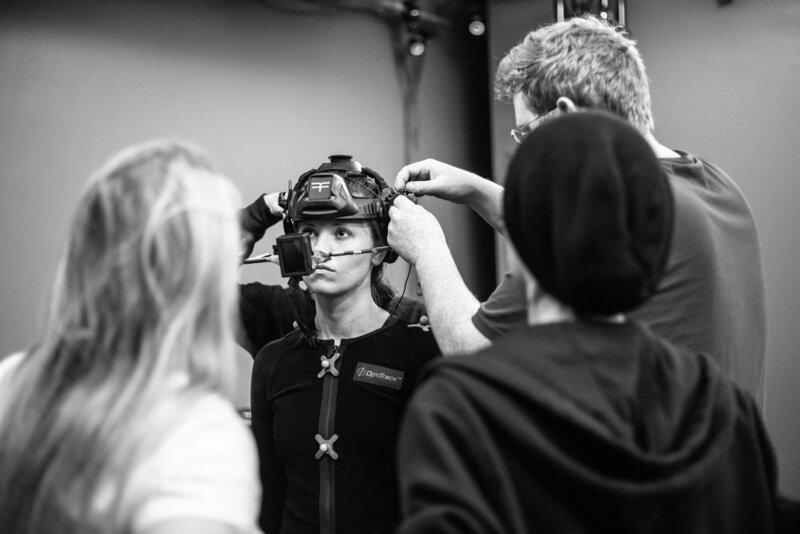 Working at the intersection of art, technology, and entertainment, our mission is to help people experience breathtaking new worlds together in a powerfully social and immersive way. BTS from current production of Mary and the Monster.